Towering Pines evening workshops began this week, and offer something for every camper interest. 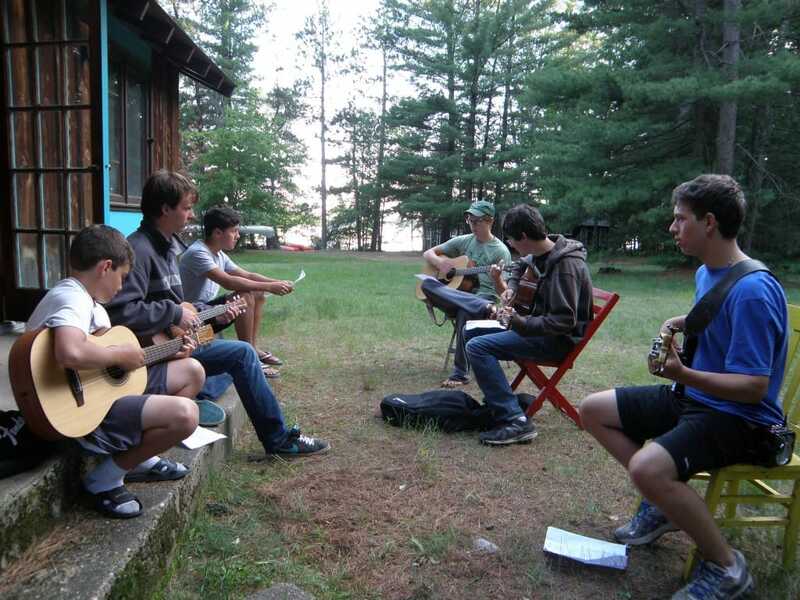 Workshops are based on a combination of counselor passion and camper interest. Based on feedback from this week’s workshops, new topics may be added or eliminated next session. This process keeps camp activities fresh for both the staff and the boys. 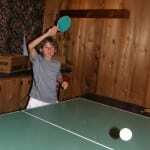 Magic, basketball and ping pong are the most popular workshops this session. 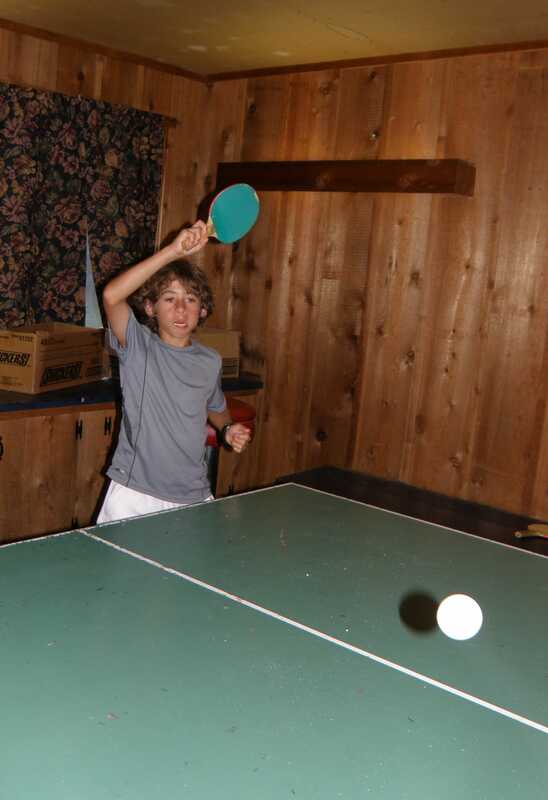 Although other activities may have fewer campers, Director Jeff makes sure that every camper has the opportunity to try something new, since a core part of the Towering Pines philosophy is that “children build confidence by building skills”. 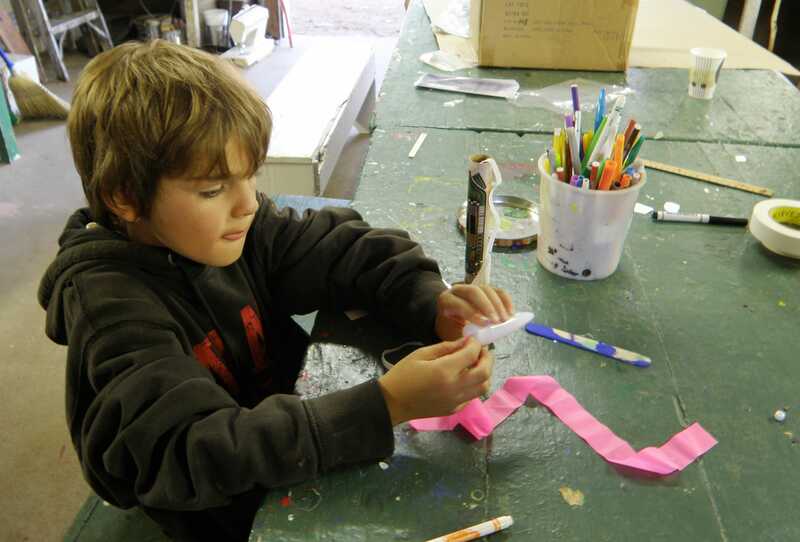 With such a varied array of workshops to choose from, every camper can choose something he likes, and every staff member has the opportunity to their interests.